In our Artist-in-Residence project, we host domestic and overseas artists, who conduct creative activities while staying at the facility. We open their creative process to the public in workshops. 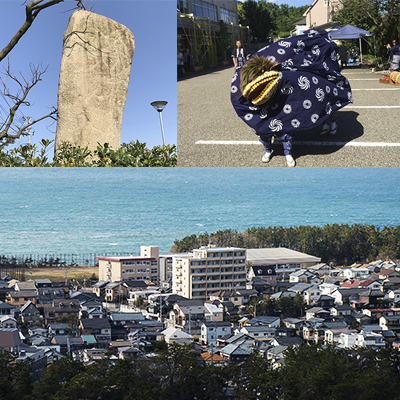 We also facilitate activities which will inspire regional pride by exploring the unique attractions of Niigata City with local cultural and artistic groups, it’ s nature, history and culture. with Artists-in-Residence, a creative arena will be born. Niigata City, which celebrates the 150th anniversary of the opening of the port, will become a hub of cultural and creative activity. 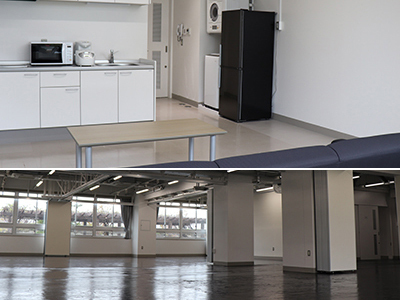 Located in the sand dunes facing the Sea of Japan, our facility is also near the city center. The landscape of our facility symbolises Niigata City. Learn about its geographical features, people’s past livelihoods and culture, and envision a rich future. Artists are invited to stay in the area for a certain period of time and create art works and conduct accompanying research activities. 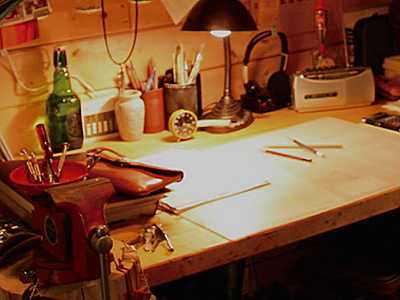 Fully equipped environment where the artist can concentrate on creative activities. A dormitory which can be used as a living space. A workshop gallery which can be partitioned.